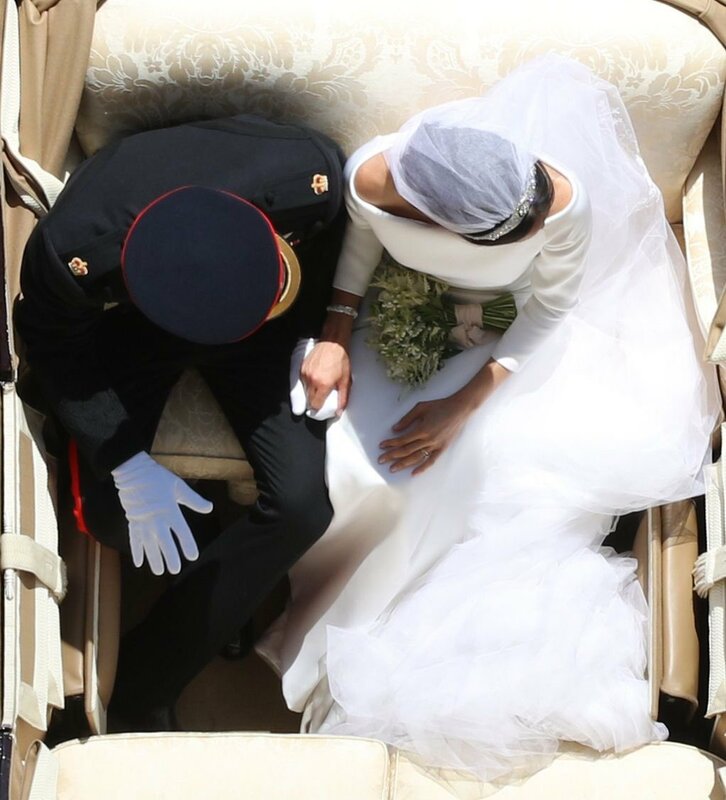 I wanted to pop in really quickly (aside from our normally scheduled programming) to recap yesterday’s Royal Wedding (which is currently streaming on Hulu if you missed it). Much of the world has been preparing for the nuptials between Prince Harry and Meghan Markle, who are now the Duke and Duchess of Sussex (the last and only Duke of Sussex was Prince Augustus Frederick, an abolitionist and liberal member of the royal family). The wedding is especially exciting because Meghan is from America, and her mother is African-American, so the idea of having an “American princess” and a “black princess” have enthralled people across the country. Yesterday, I woke up at the bright hour of 5:30am and got to preparing an English breakfast: Sweet rolls, breakfast biscuits and English breakfast tea with some apple slices on the side. A humble and delicious attempt! I was finished just in time for Meghan to emerge from the car (which had been speeding and somehow made it on time despite a 15-minute delay earlier). The ceremony was so entertaining I almost forgot to live-tweet, but I hopped on just in time to see some funny and heartwarming posts. and 19-year-old cellist, Sheku Kanneh Mason’s mesmerizing solo. I don’t think anyone expected to see such a blend of cultures at the wedding, but it’s evident that Meghan made it a point to represent her African American heritage at the ceremony, and it was done with so much poise, class, and dignity. They even left the chapel to This Little Light of Mine! 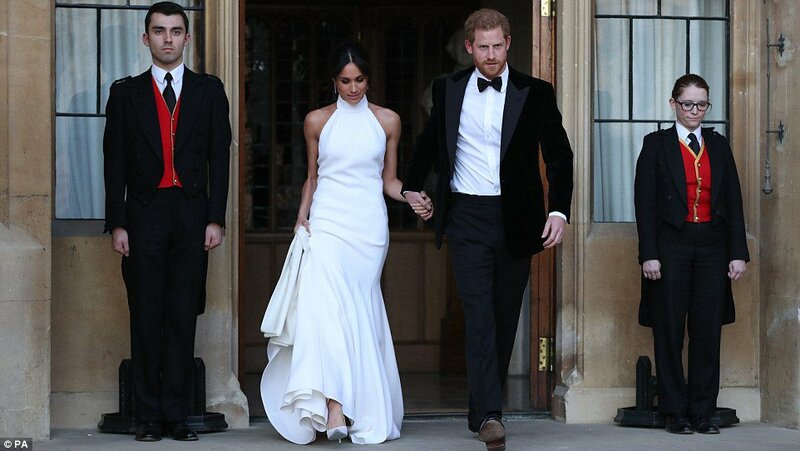 And Meghan’s mom, Doria Raglund, who represented Meghan’s family all on her own, was simply stunning. She literally looks like the sweetest person ever, I just wanted to give her a hug the whole time. Did you watch the Royal Wedding? If so, what was your favorite part? Any hats or dresses your particularly enjoyed? Let me know below!